According to the Local Government Association, around 321,000 new homes were given planning permission in the UK during 2016 to 2017, but only 183,000 were actually built, while some 423,000 homes with planning permission are still awaiting construction. 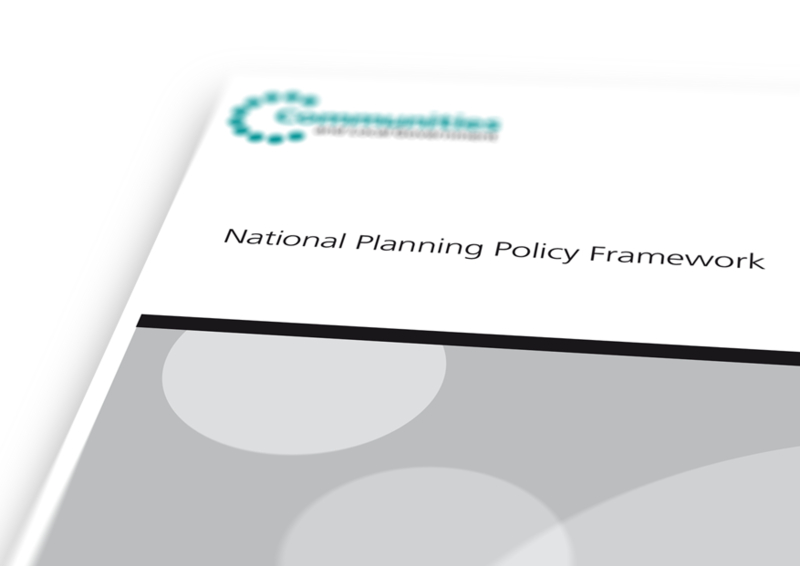 The Government has opened a consultation into possible changes to the planning system in an attempt to do something about these figures and find a solution to the housing crisis. The UK press has been busy over the last few weeks, covering the proposed changes, as announced by the Prime Minister on March 5th. There are some pretty varied views across the media as to whether the proposed changes will do anything to address the housing crisis: from jubilant celebration of a solution to rural housing issues, through the cautiously approving, to the completely dismissive. Our thoughts are in the cautiously optimistic area, but think that the whole area of self-build as a real answer to the problem has been overlooked. • Adjustments to viability assessments to make it more difficult for developers to reduce the percentage of affordable housing included in their development on grounds of poor financial returns. The idea is to restrict viability testing to developments which do not comply with councils’ local plan policies, theoretically preventing developers from gaining planning permission with an agreed proportion of affordable housing, and then using viability claims to negotiate down the proportion of sub-market homes. Ministers also want to make these viability assessments publicly available. Another suggestion is to allow councils to refuse developers planning permission based on the number of homes they have built in the past. • Reforms to Section 106 and the Community Infrastructure Levy to make these systems less complicated and more standardised. • The introduction of Housing Delivery Targets which will force local councils to oversee the delivery of new homes, something which was first proposed in the Housing White Paper. • Increased protection for the green belt. • A new exception from restrictions on building in open countryside for those taking majority control of a farm business. The consultation on the proposed changes will close at 11.45 p.m. on May 10th, 2018. At Scandinavian Homes, we think that making self build easier to undertake is a good way of helping to address the number of new homes built. With around 33,000 people registered on 326 local council self build registers, there is certainly demand!